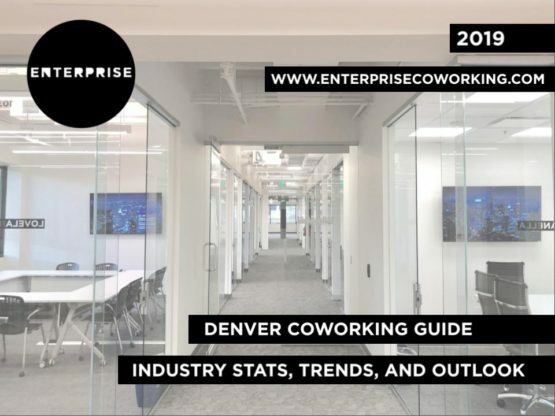 New to the Greenwood Village-Denver Tech Center area, Enterprise Coworking brings the community and perks of shared workspaces to the Denver suburbs. Our coworking memberships offer shared amenities such as meeting rooms, break rooms, event space, and a kitchen. 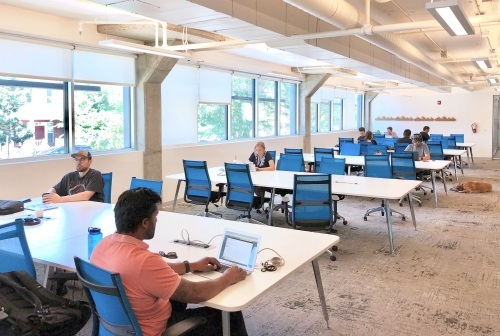 The coworking space is surrounded by a booming suburban center with direct public transit and a close walk to major retail, dining and entertainment. From shared desks to private, move-in-ready office space, your team will find a home and community at Enterprise Coworking in Greenwood Village. 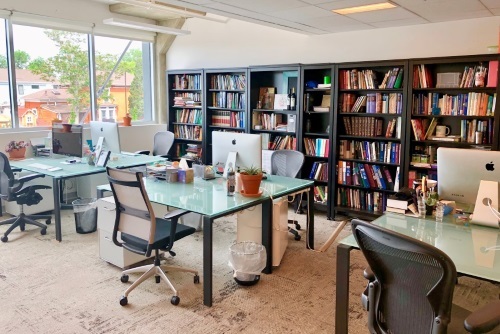 From 1- to 8-person executive-style suites, Enterprise Coworking has private office space for your team. Access to all common and event spaces, meeting rooms, community events, and a diverse network of industry-leading professionals. Gives you a physical business address with a personal mailbox, notary, and access to meeting rooms and concierge services. Brittany is originally from a small town in Ohio but decided to follow her childhood dream and moved to Denver in August 2016. While in Ohio, Brittany attended the University of Toledo for sales and marketing and is a proud alumna of Alpha Kappa Psi business fraternity. 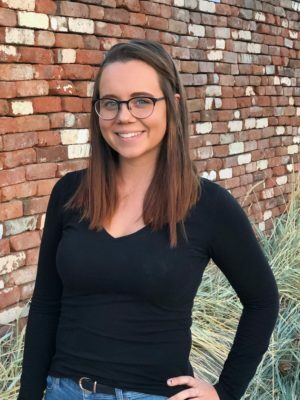 In her free time she enjoys reading Stephen King novels, hiking with her dogs Joey and Maggie, exploring all Colorado has to offer, and is currently learning the guitar. Brittany’s favorite part of working at Enterprise Coworking is getting to know the community and working with an awesome team! 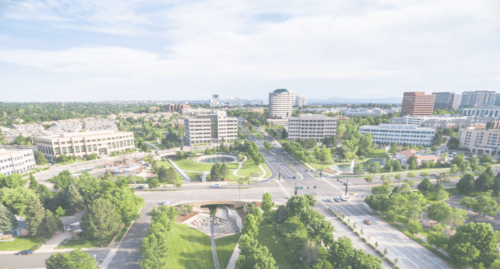 Located in Greenwood Village along the I-25 corridor, the Denver Tech Center is home to some of Denver’s major businesses and corporations. Boasting beautiful views of Colorado’s front range, the DTC offers a number of retail and dining options. Additionally, the Landmark Development, a major retail and entertainment center, is walking distance from Enterprise Coworking where members can enjoy restaurants, bars, shops, fitness centers, salons, cinema and more!